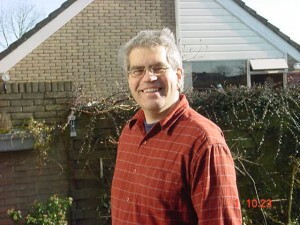 About myself: My name is Marinus, and I’m living in the Netherlands. I was caught with the Lego virus, when my daughter gave me a Technic set for my 50th birthday. Ever since then, my collection grew by buying second hand sets or bulk lots via the Dutch site Marktplaats or E-Bay. Later I discovered Bricklink, which is now my most important source of parts. I’m mainly building large Technic models of real life objects, such as cranes. I made one myself, from Lego, that is.